The gas furnace in your Long Island, NY home is one of the most important pieces of equipment you own. You and your family rely on it to keep you warm all throughout the winter months, and provide you with energy-efficient heating. Did you know that one of the best ways you can ensure that your gas furnace will be a top performer year after year is by making sure it receives the proper service? Gas furnace service will help to ensure that your system operates smoothly and efficiently, and keeps your family safe and warm this winter and for years to come. T.F. 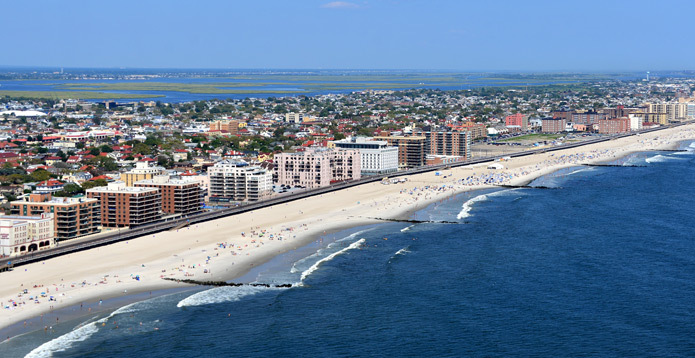 O’Brien Cooling & Heating is pleased to offer gas furnace service to our Long Island, NY customers. When you choose T.F. O’Brien to help you get the gas furnace service you need, you’re putting your trust in a company that has helped people in the Long Island, NY area stay comfortable since 1934. We think the reason we’ve stayed in business for so long is because we believe one thing – our customers come first. 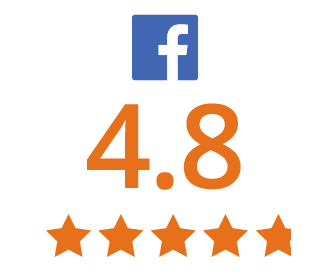 We work hard to make sure our customers get the gas furnace service they need to stay comfortable and safe, and that they’re fully satisfied with any and all services we provide. At T.F. O’Brien Cooling & Heating, we strive to provide the best gas furnace services to meet our customers’ needs – and we’re not happy until you are. Trust T.F. O’Brien with your gas furnace service needs on Long Island, NY. When you work with T.F. O’Brien Cooling & Heating, we’ll provide you with the best gas furnace services, completed by our talented technicians. Our technicians are NATE certified and receive professional training throughout the year, so they are well qualified to meet your gas furnace service needs. They understand gas furnaces inside and out, as well as most makes and models available on the market today. That means they’re able to service the gas furnace you currently have installed in your Long Island, NY home – even if you didn’t purchase your furnace from us. We guarantee that you’ll be 100 percent satisfied with the gas furnace services we provide, and you won’t pay until you are.You can enjoy comfort all winter long in your Long Island, NY home when you choose T.F. O’Brien for all your furnace needs. We’re pleased to provide you with the gas furnace service you need. 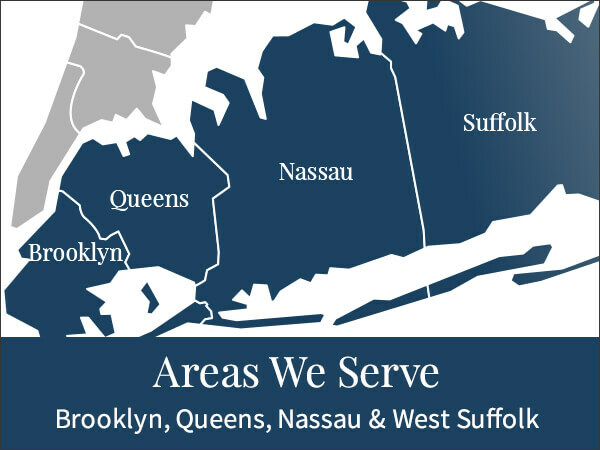 We proudly serve all of Long Island, NY, including Nassau County, Suffolk County and Brooklyn. Give us a call at 516.488.1800 and we will be more than happy to help you. T.F. O’Brien proudly provides gas furnace service and much more in Long Island, NY. Long Island Gas Furnace Repair T.F. O’Brien provides gas furnace repair services on most makes and models of gas furnaces, so no matter what type you currently have installed in your home, we can assist you. We’ll provide you with prompt service as well, so you can count on us having your gas furnace repair completed effectively and efficiently. Our technicians are equipped with top quality diagnostic tools and replacement parts, so you’ll know your gas furnace repair will reflect the professionalism and quality you’ve come to expect from us. Long Island Gas Furnace Installation Has your old furnace seen better days? Then it might be time to consider a gas furnace installation, especially if you’ve been experiencing lower levels of comfort and higher utility bills. By choosing T.F. O’Brien to provide your gas furnace installation, you’re choosing highly trained experts in the field of home comfort – experts who want to provide you with the best gas furnace products on the market. You can count on your gas furnace installation to provide you with energy-saving comfort for years to come. Long Island Gas Furnace Maintenance When the cold weather returns, you want to be sure the gas furnace in your home is operating effectively and efficiently. At T.F. O’Brien, we know that gas furnace maintenance is vital to the life of your equipment. 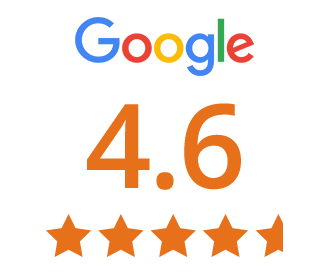 That’s why we offer complete gas furnace maintenance plans to our customers, and why keeping your gas furnace in top condition is a priority to us. By maintaining your gas furnace, you’ll help it achieve peak performance, helping you save on energy bills and repair costs well into the future. Long Island High-Efficiency Gas Furnaces If you’ve been paying too much for your utilities and you’re still not staying as comfortable as you’d like during the winter months, then it’s time to call T.F. O’Brien for a high efficiency gas furnace. With nearly 80 years in the business of home comfort, we work hard to bring our customers all the latest innovations, including high efficiency gas furnaces that have been built to keep you comfortable – and help you save energy and money by offering up to 98 percent efficiency. Long Island Oil Furnace Repair Nobody wants to think about needing an oil furnace repair on the coldest night of winter, but if it happens to you, count on T.F. O’Brien to help. We employ highly trained technicians who will provide a comprehensive evaluation of your oil furnace. Then, they show you the best oil furnace repair solution to make your home as comfortable and energy-efficient as possible. We use the most advanced diagnostic equipment, instruments and tools available so that we’re able to help you save time and money. 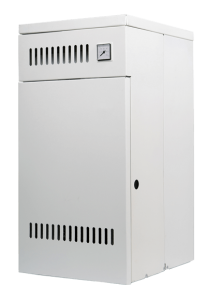 Long Island Oil Furnace Installation If your oil furnace isn’t providing you with the comfort you want, and the energy efficiency you require, then you may want to consider a new oil furnace installation from T.F. O’Brien. We’re highly trained experts in the field of home comfort who want to provide you with the best oil furnace products on the market. We offer top-of-the-line oil furnace products from trusted manufacturers – so you can count on your new oil furnace installation to provide you with efficient comfort for many years. Long Island Oil Furnace Maintenance If you want to keep the oil furnace in your Long Island home running in tip-top shape, there’s no better way to do so than with oil furnace maintenance from T.F. O’Brien. We will be happy to fully explain the details of our maintenance programs to you. You’ll discover that we service nearly every make and model of oil furnace ever made. By maintaining your oil furnace, you’ll help it achieve peak performance, which can help you save on future energy bills and repair costs.